Set off on an adventure to an Indonesian rainforest and meet the Goddess of Wealth and Prosperity. The Swedish online games developer Quickspin expanded its portfolio of games last month by adding a brand-new title that promises to take players to riches beyond their wildest imagination. 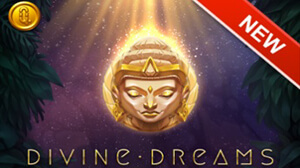 Titled Divine Dreams, the game brings an epic adventure set in an Indonesian rainforest, where players will have the chance to meet the Goddess of Wealth and Prosperity, who has the power to award handsome prizes. 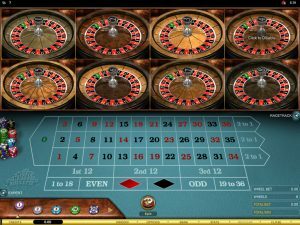 Qucikspin’s fresh release is a 5-reel 3-row slot with no traditional paylines. 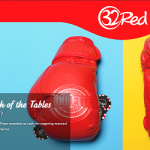 Instead, it offers 243 ways to win. This means that players will need a minimum of 3 matching symbols on adjacent reels to start winning. Apart from its stunning visuals, the game offers plenty of features to make the whole gaming experience even more engaging and entertaining. Punters are sure to benefit from a wide selection of features, such as the Divine Free Spins, Mega Respins, Yin Yang Wild, Mystical Multipliers, the Bonus reels, and a jackpot prize that can go all the ways up to 7,500 times the triggering wager! The list of symbols includes the Wild, which is represented by an icon featuring the pink lotus flower, and which can appear on all reels bar the leftmost one. The Wild can replace all other symbols, helping players complete additional winning combinations, although it can’t substitute for the Scatter. 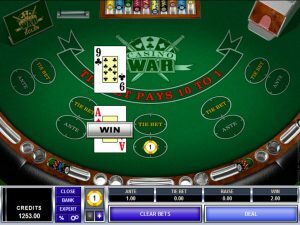 The bonus reel located next to the grid can award multipliers or respins, while the combination of two can be especially lucrative as winning can be increased up to 20x or even 30x. The Yin Yang Wilds can also help players grab neat prizes. 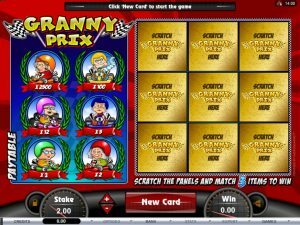 The golden goddess herself is the Scatter, with a minimum of 3 of a kind needed to trigger the Divine Free Spins round, where players can get up to 20 spins. Additional Wild can be added to the reels, along with more respins and additional free spin. Playable from a mere $0.20, and with the maximum wager going up to $100, Divine Dreams will appeal to a wide audience of players, although its high variance can quickly empty the pockets of inexperienced punters. Divine Dreams can be played at any of Quickspin-powered online casinos.